We’re excited about bringing QWEL training to Chula Vista. On June 2, nearly 50 landscape professionals joined the region’s tenth QWEL class. Still need a QWEL certificate? Get on the list to receive early notice about the next training. April was a busy month of QWEL training! Helping us make classes convenient at three locations each week were Ewing Irrigation, San Diego Girl Scouts and the City of San Diego Park & Recreation Department. Special thanks to San Diego Girl Scouts whose commitment to a water-efficient future includes expanding education. 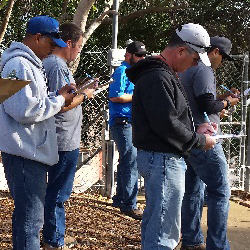 The organization’s central San Diego campus has helped more than 60 landscape professionals refresh and expand their irrigation skills. Congratulations to Rebecca Wilbanks, the organization’s landscape technician, for earning her Qualified Water Efficient Landscaper certificate. In El Cajon, Ewing Irrigation provided the hospitality and space for QWEL classes. 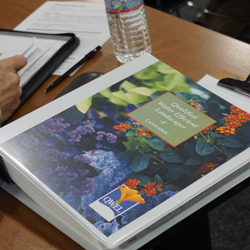 Last week, more than 75 landscape professionals finished their final day of QWEL training. This week, we return to Escondido’s civic center for Class 9, with 45 participants and a waiting list. Calculating irrigation run times, precipitation rates and a field audit exercise are part of the water management curriculum. 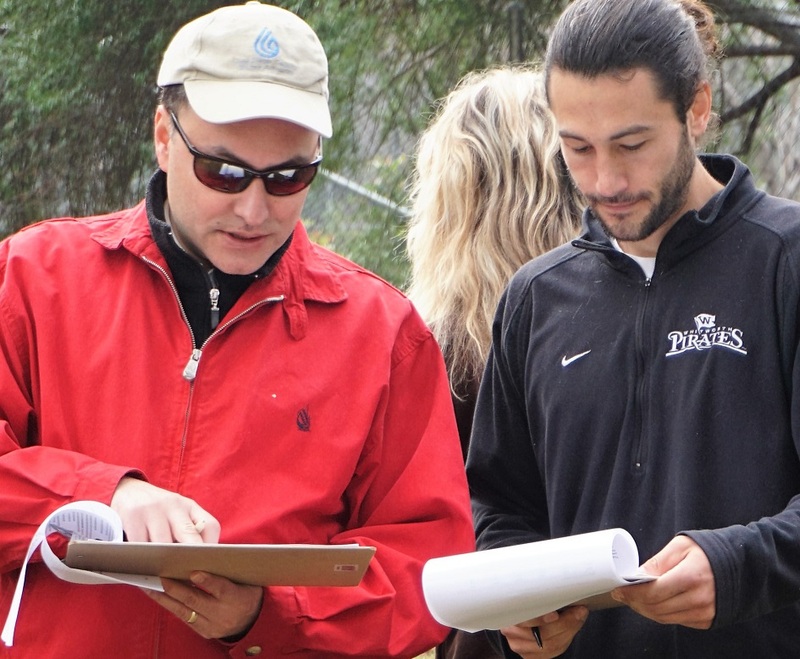 You can be among San Diego County’s first 200 landscape professionals to earn a QWEL certificate. Check the class schedule and register now. Need a different day or time? Let us know. The California Department of Water Resources’ Model Water Efficient Landscape Ordinance, which was updated effective Dec. 1, 2015, reflects the state’s policy of promoting conservation and efficient landscape water use. Visit the state’s landscape ordinance for more information.